This time of year, I live for easy to wear dresses. I love neutral colors with pretty detailing that can be easily layered for chillier spring days and dressed up or down. This cutie from Antique Garden is absolutely perfect! It has a flattering fit, ruffle hem and the prettiest crochet detailing. I was pleasantly surprised at the price tag too…at under $50, it’s the perfect dupe for much pricer versions. 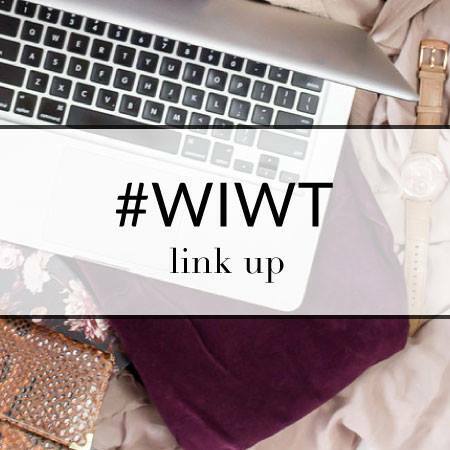 I paired it with a denim jacket and my favorite espadrille sandals for brunch, but am planning on dressing it up a little more for some upcoming events. This cutie would also make the perfect Easter dress! I told you yesterday that you would be seeing more velvet around here…and I’m back at it again today! Is there anything better than an off the shoulder velvet top? The moment I saw this cutie from Antique Garden, I envisioned wearing it all December long. It’s the perfect party top! Pair with some skinny jeans and booties and accessorize with some sparkly earrings and you’ve got a cute and festive look that’s perfect for a holiday party or NYE! Summer break is just around the corner and I can feel it! The weather has been seriously hot here, reaching into the 100s! I’m ready for days spent relaxing and floating in the lake! If you buy just one off the shoulder top this season, let it be this one. This top from Antique Garden is just about the cutest off the shoulder top I’ve ever worn. 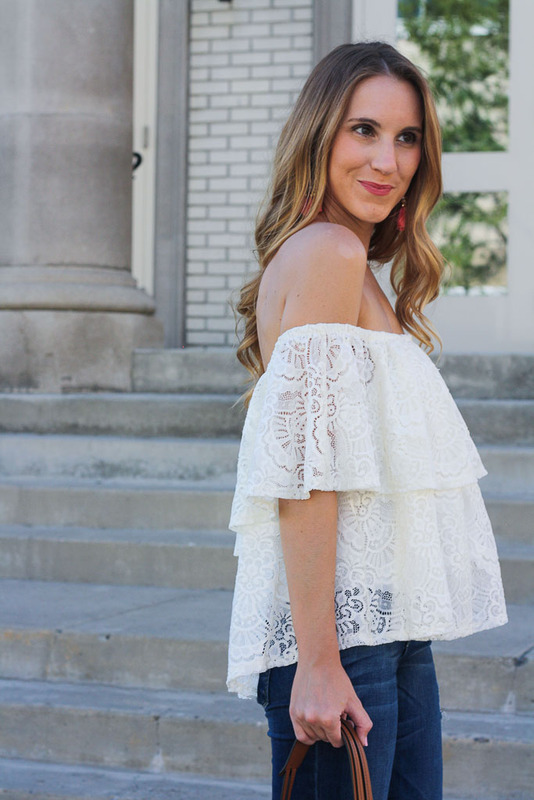 The off the shoulder lace paired with the frill detailing at the top gives off fun flirty vibes and I love it! It’s also ridiculously easy to style! I’ve paired it with jeans, white skinnies and shorts! This look features a few of my fall essentials! In the cooler months, when I don’t know what to wear, I always gravitate towards a plaid button down and a pair of booties! It’s a fool-proof outfit that can easily be dressed up or down depending on the the bottoms you pair with it! Pair it with some black skinnies and a statement necklace?? Instant chic! Want a more laid-back, casual look? Jeans it is! There really is nothing better than a good, cozy plaid button down! 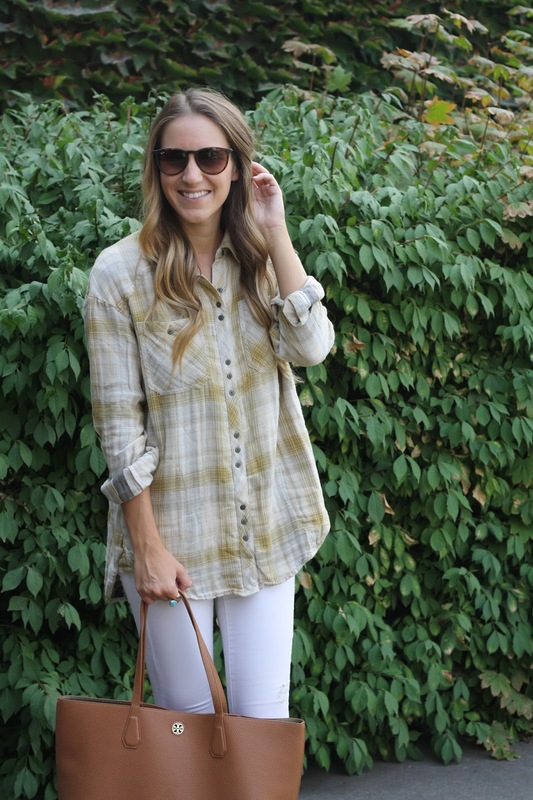 Looking for a new plaid button down to add to your fall wardrobe? Check out a few of my favorite options here. Don’t forget to enter the $300 Taudrey giveaway HERE!